Since Robert Kyagulanyi alias Bobi Wine was arrested last week, social media has been awash with the hashtag #FreeBobiWine. Before it had all gone to the streets, Kenyans on Twitter had taunted their Ugandan counterparts for being timid and letting the law enforcers bully them. Of course, they immediately jumped onto the #FreeBobiWine hashtag, with their artistes Suzan Owiyo, Eric Wainaina, Sauti Sol and Octopizzo among others condemning the arrest. As you read this, a concert demanding for the release of Bobi Wine is set to happen in Nairobi this evening at Pawa 254 starting at 4pm to 7pm. The free concert according to photojournalist and activist Boniface Mwangi will be proceeded by a peaceful protest the following day. Meanwhile, the same Bobi Wine fever has kept Ugandans from different walks of life engaged and of course demanding his release. From artistes, scholars, media and other forms of artisans, the call for his release has been top on many people’s agenda. 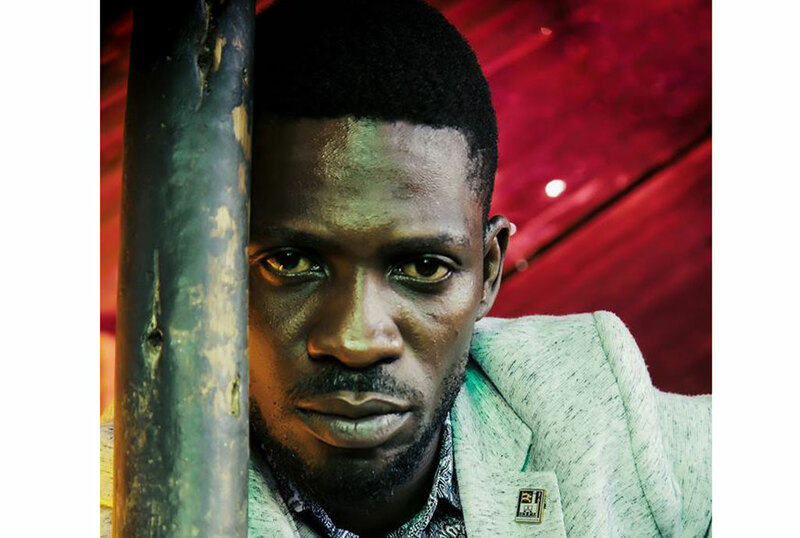 On Yesterday, as many were celebrating Eid, James Peterson, a presenter on KFM dedicated the afternoon drive show to the detained leader asking listeners to call in and request for any Bobi Wine song they wanted to listen to. 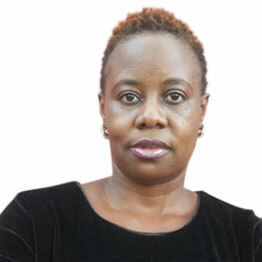 Peterson said that in the situation of Bobi Wine, as a presenter, the only way he can allow the public to join the peaceful protest of an injustice is by at least giving them a chance to request the Bobi Wine songs they want to listen to.